The monthly E-zine for PIOs with information, events and ideas you can use in your area. 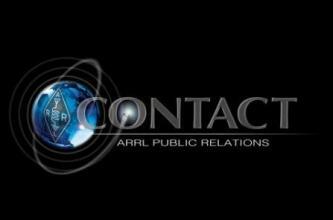 ARRL's training course for PIOs. The ARRL PIO Handbook was written several years ago, but much of the information is still valid. It's a good resource to print out and keep handy.